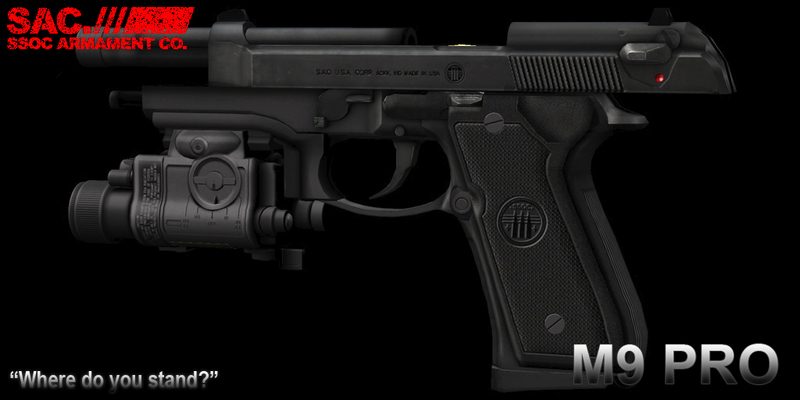 SAC M9 Pro Pistol – Gun-Kata Mode Preview Ver.3.1 Movie!! 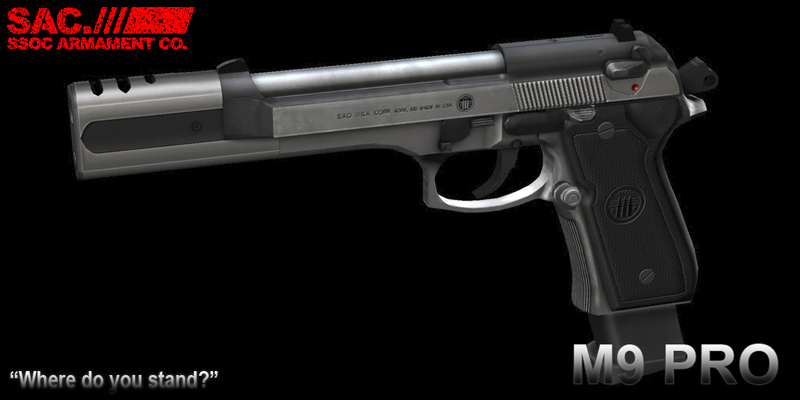 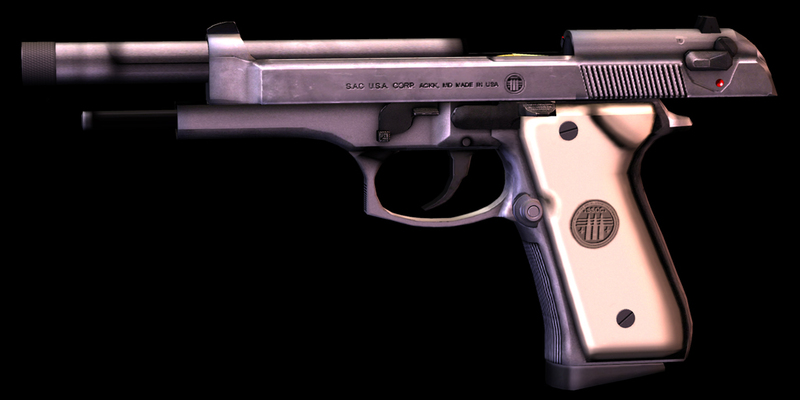 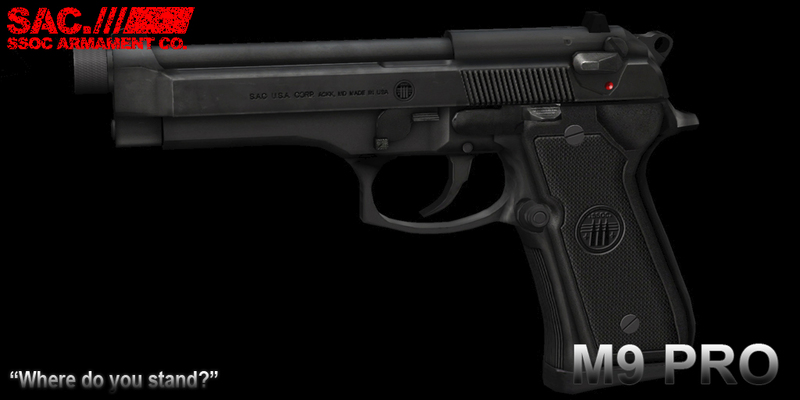 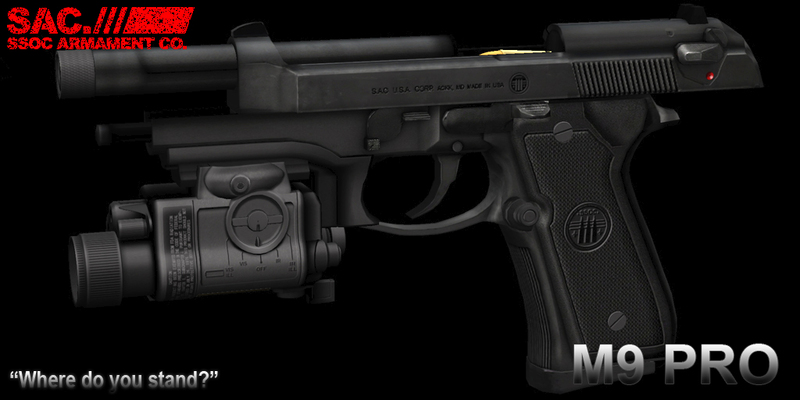 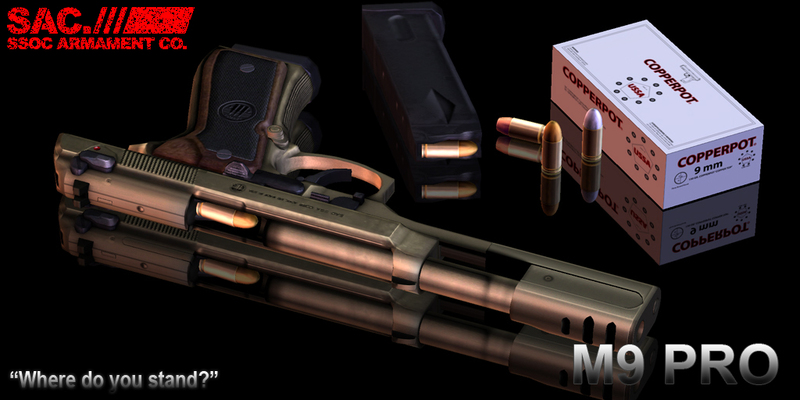 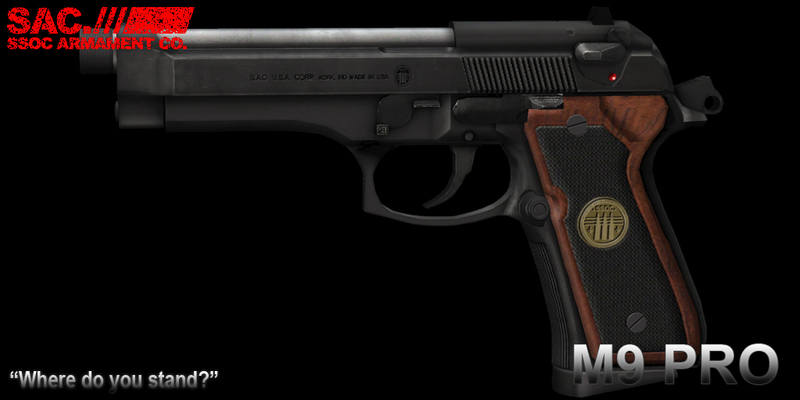 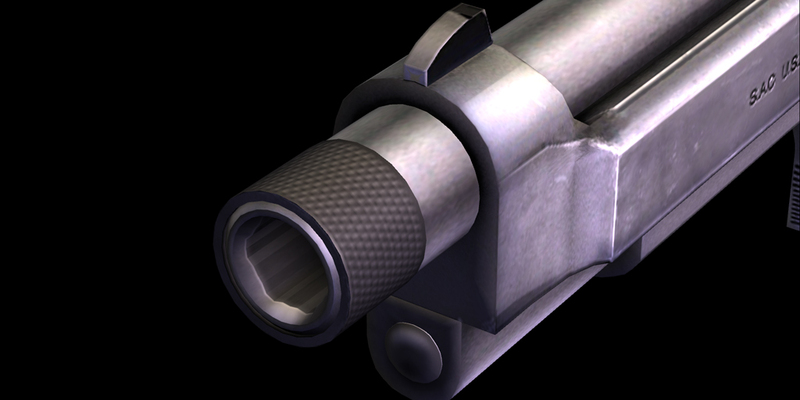 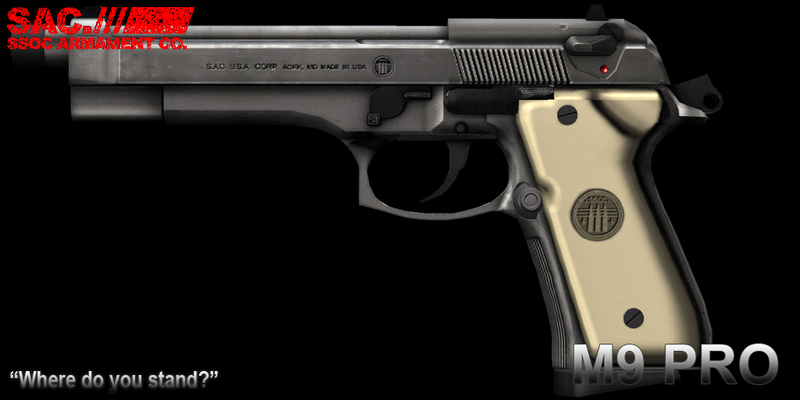 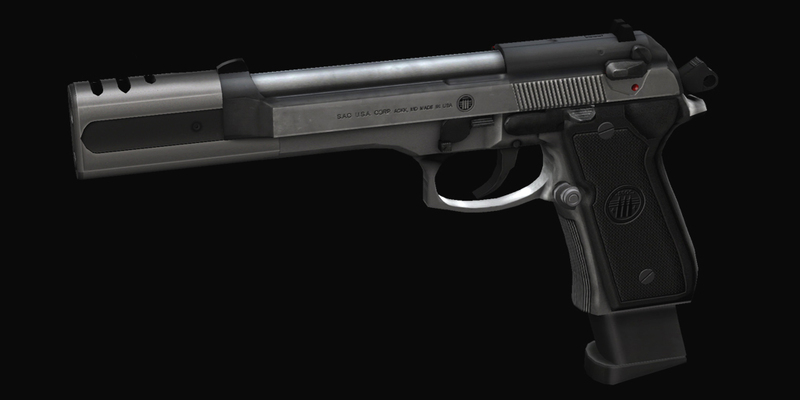 Posted in Beretta, Compensator, equilibrium, Gun-Kata, Handgun, Italy, LAM, M9, M92F, Machinima, Pistol on 07/30/2014 by SAC. 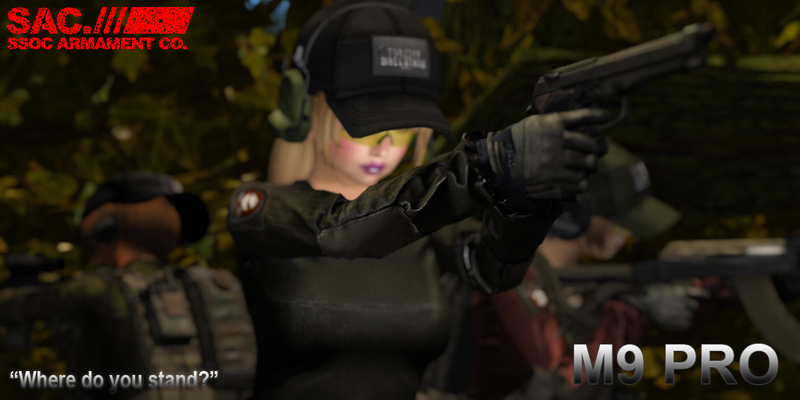 I made Promotion Video for M9 Pistol again! 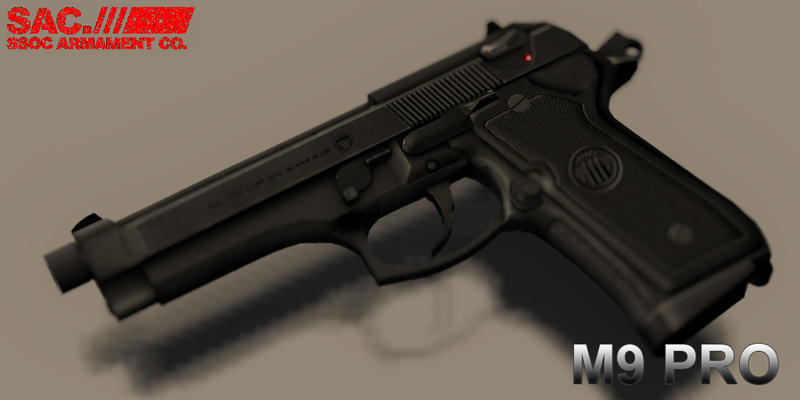 focus on “Gun-Kata” Mode at this time, but “Finish-Moves” is not available yet, we will update M9 very soon, some new features will be added, don’t miss it!! 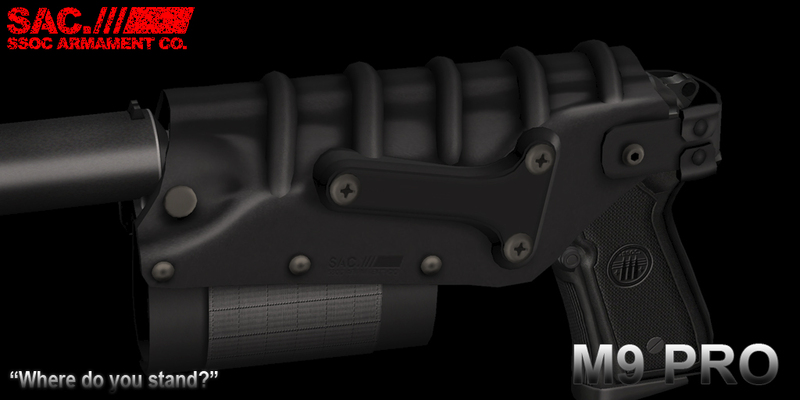 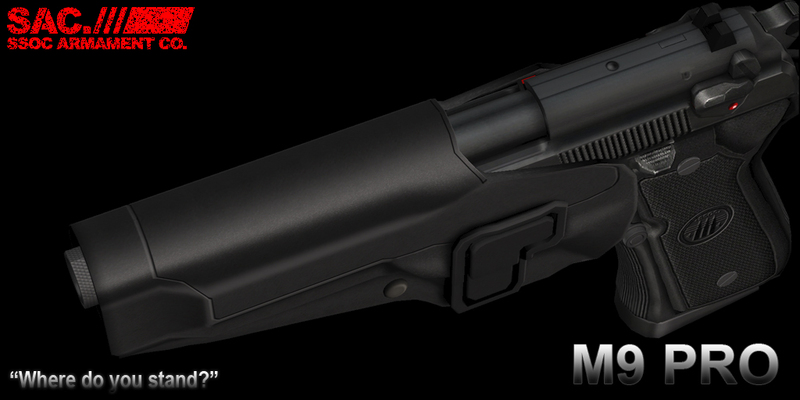 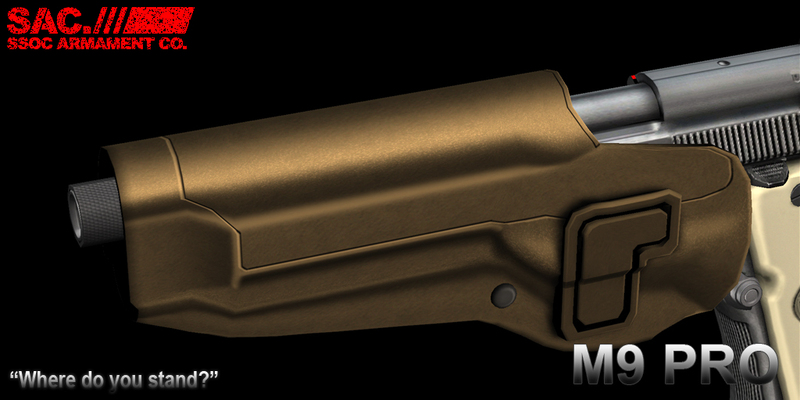 SAC M9 Pro Pistol – Released Now!! 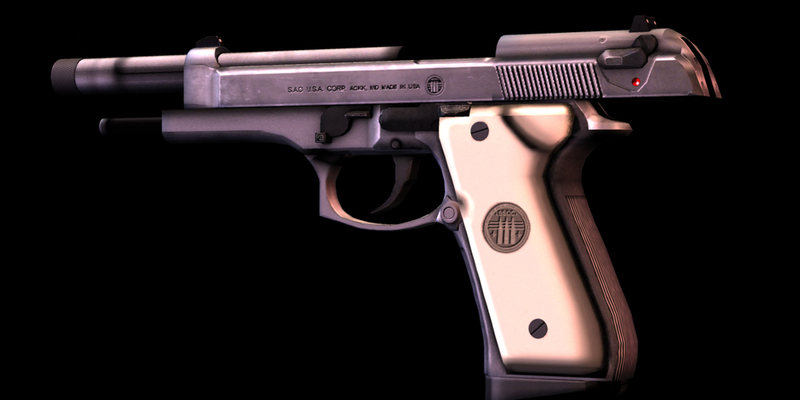 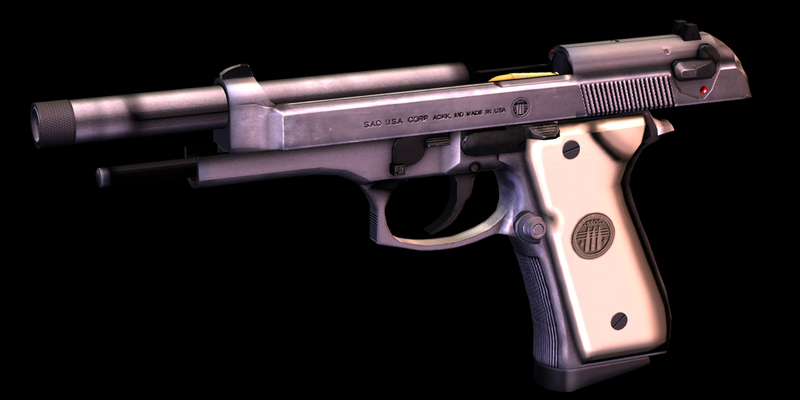 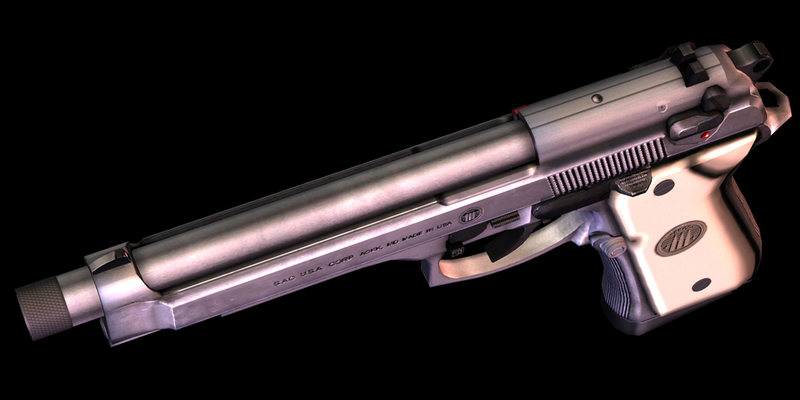 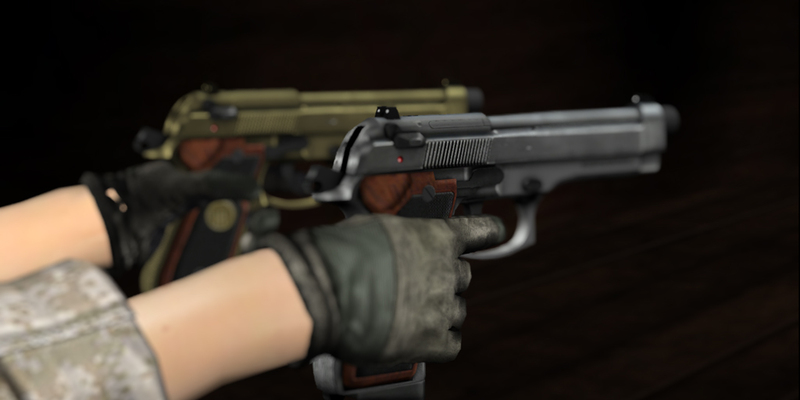 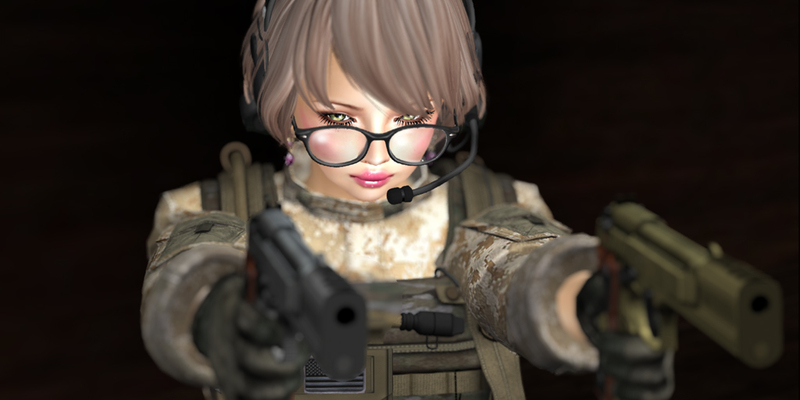 Posted in Beretta, Black Lagoon, Compensator, equilibrium, Gun-Kata, Handgun, LAM, M9, M92F, Military, New Release, PEQ14, Pistol, Ron Avery, SecondLife, two hand, Weaver on 06/24/2014 by SAC. 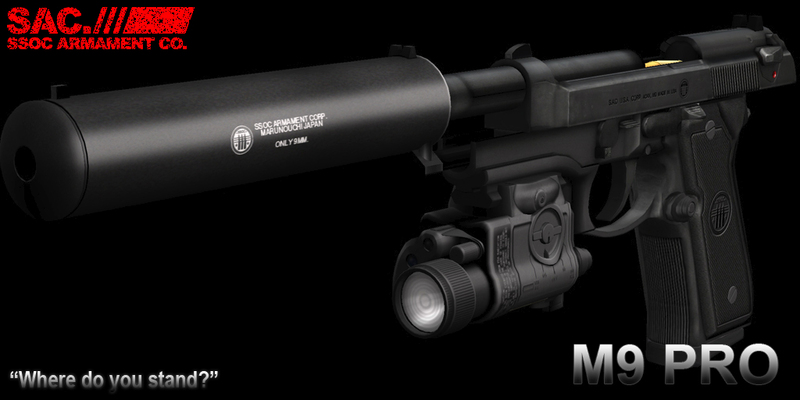 AAC Type Suppressor and PEQ14. 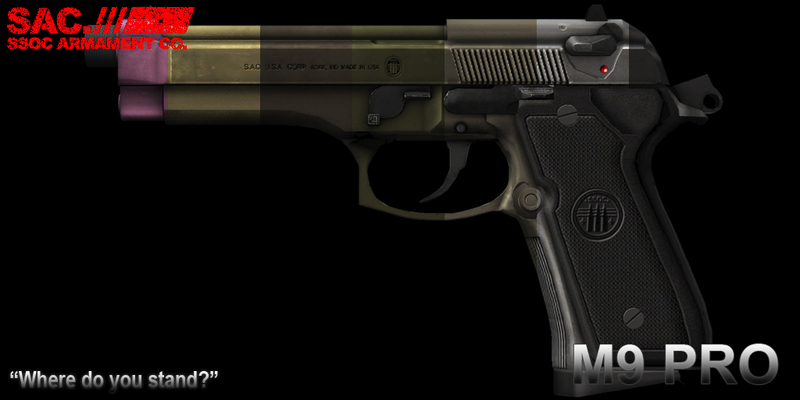 Special Customized Color for Zombie Hunter. 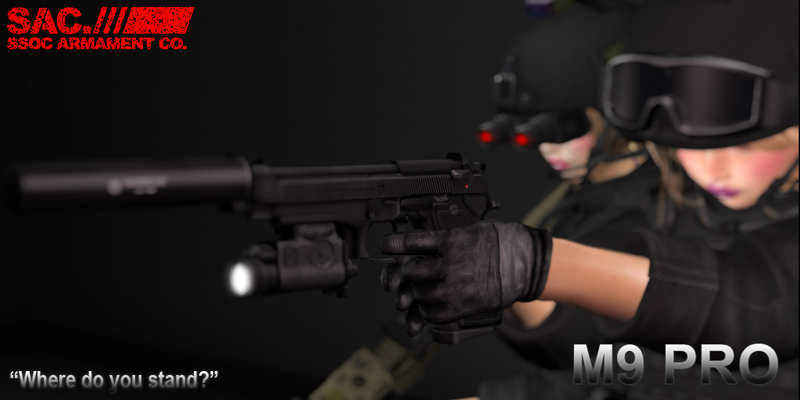 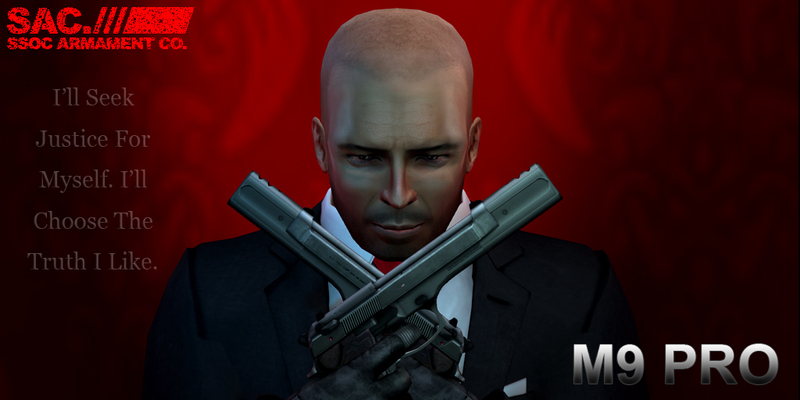 M9 Pro has tons of Animations and Poses, You can become Another Charactor. 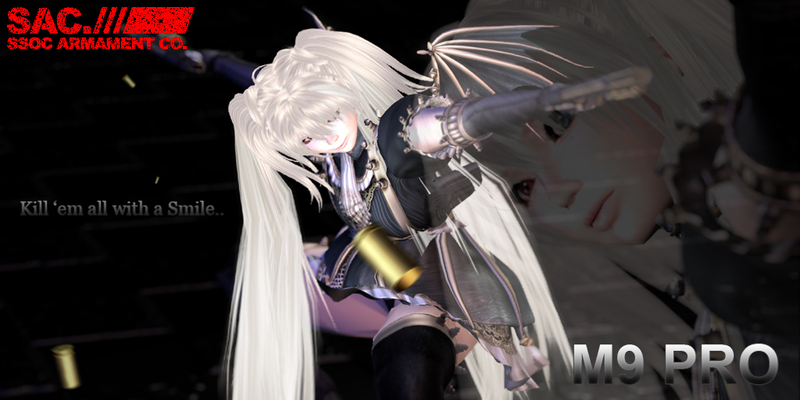 100% Sculpted Prim model, NOT MESH!! 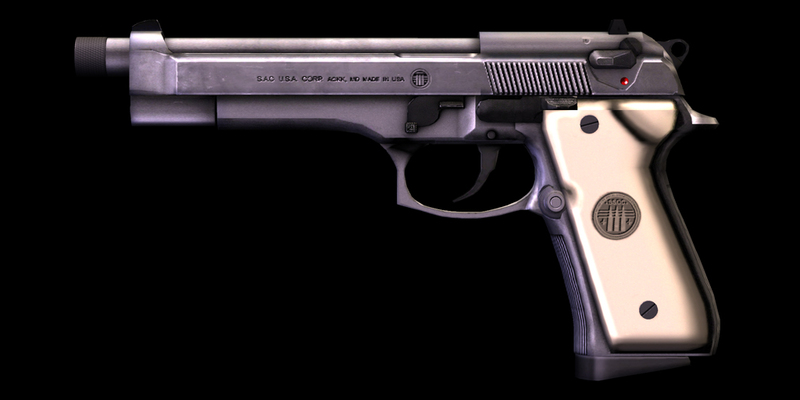 Posted in Beretta, Black Lagoon, Compensator, equilibrium, Gun-Kata, Handgun, Italy, M9, M92F, New Release, PEQ14, Pistol, Ron Avery, two hand, US Marines on 06/03/2014 by SAC. 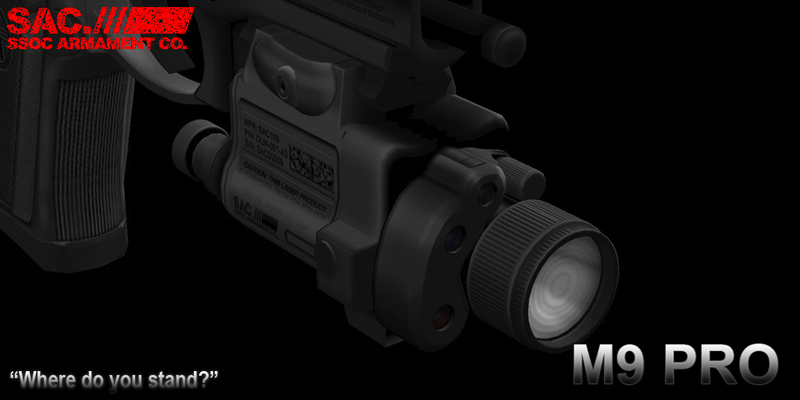 we’ve been making some new features for fun!